On the 22nd of October in 2015, I was about to give birth to my first child. The pain was terrible; I didn’t know what to do. Our nurses were giving us instructions in a language that we hear every day but we don’t understand. There were words we could pick up but the rest were just so difficult to comprehend. So in the middle of labor, we called a local friend to translate for us. ‘Google Translate’ was on standby (always is, to this very day). We would answer ‘yes’ to instructions even if we didn’t know if it was the right answer or not. At that time, I realized how hard it is to live in a foreign country where the language (and even the set of letters) is completely different from where I come from. 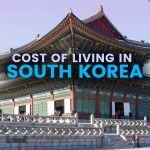 Living in South Korea is challenging, given the language barrier and the high cost of living. There were (and still are) so many times I wish I live in a place where I can understand what people say and I am understood back; and apples and watermelons don’t cost a fortune. 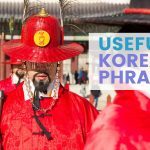 My husband and I know how to read and write Korean and we are also able to speak a little bit of their language but we still have much to learn. But having lived in South Korea for almost three years now, I must say that the advantages of staying in the Land of Morning Calm far outweigh the challenges. If there’s one thing that will make me stay in South Korea for a long time, it is their ‘Samgyeopsal’ (Korean Barbecue) and unlimited serving of side dishes they call ‘banchan’. 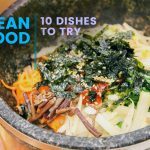 Yes, Korea is the Land of ‘Kimchi’. 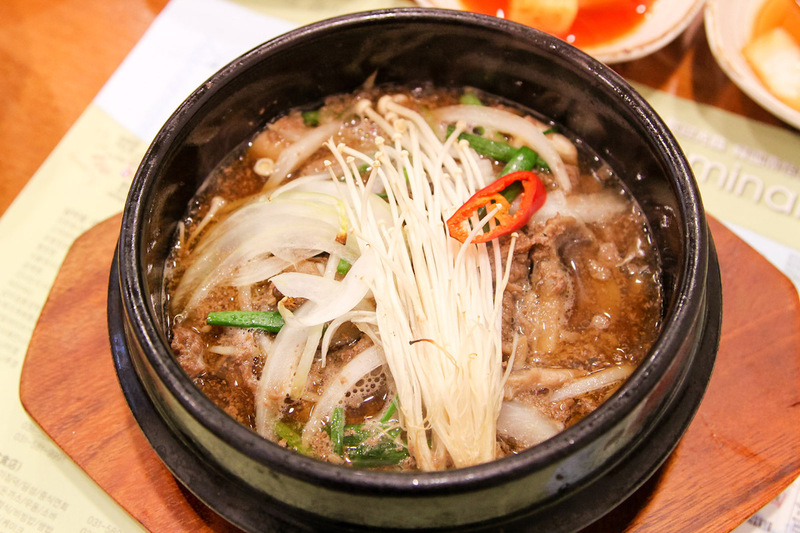 This is a country that serves good and healthy (and mostly spicy) food. Meals can be pricey but they sure are worth your money. 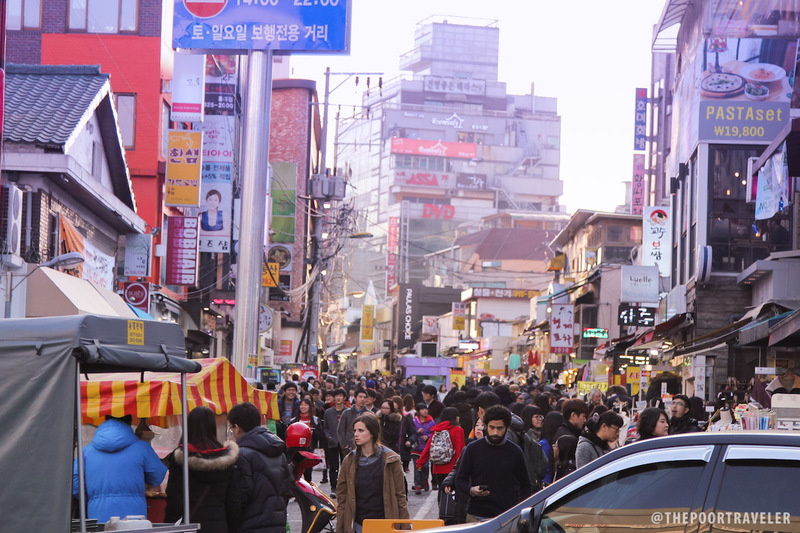 South Korea is a popular tourist destination because it boasts of so many beautiful cultural and historical landmarks that have been preserved well. 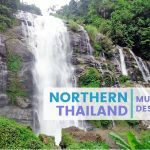 It also has majestic mountains and valleys, rivers and seas that are worth visiting. 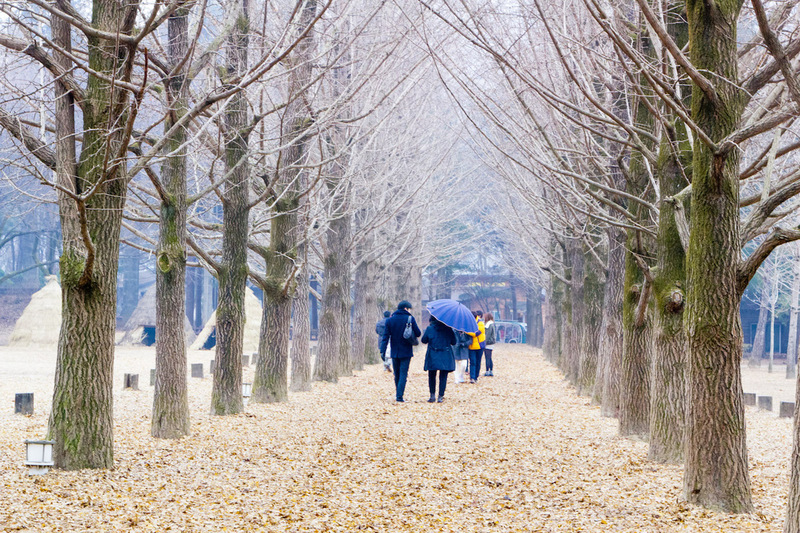 And not to mention, shooting locations of Korean dramas that are very popular for fans around the world. 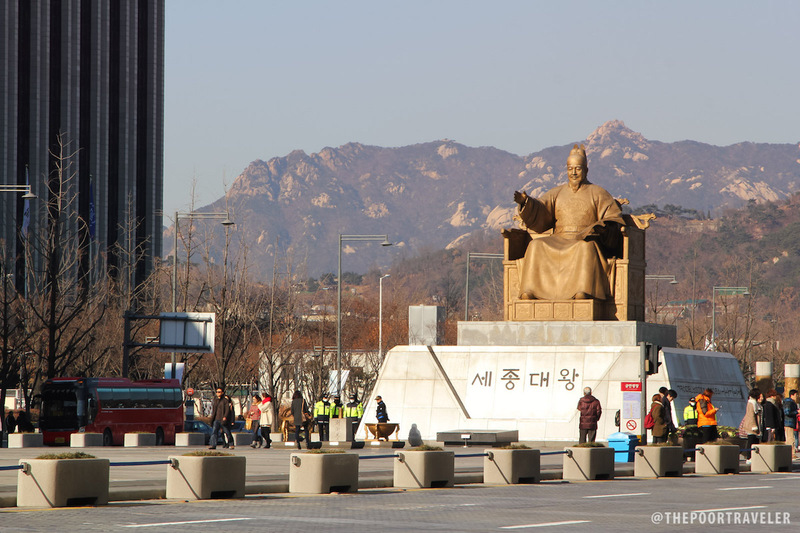 A week is not enough to enjoy and explore the city of Seoul and its neighboring provinces. I feel blessed that I get to experience the beauty of this wonderful country. South Korea has the fastest Internet in the world. There are Wi-Fi connections almost everywhere, even on buses and trains. This enables me to have Facebook connection 24/7 and watch live streaming of movies without having to wait for a long time. I love autumn and my husband loves winter. 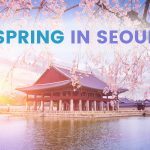 South Korea is one of the easiest countries to visit for Filipinos who wish to experience the four seasons. 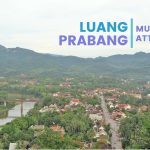 Not only do we get to experience snow and enjoy the cool breeze as the leaves fall, we get to enjoy tourist spots and have four different backgrounds and settings. Each season is beautiful. I still miss the tropical Philippines at times though. Make up, make up, make up. Well, I am not really into cosmetics but South Korea is the best and cheapest place to buy skincare products. They make almost everything from rice to snail into stuff that make your skin better and make you look younger. Aside from this, Korea also boasts of durable products so having a ‘Made in Korea’ tag on clothes and other stuff I buy makes me at ease. 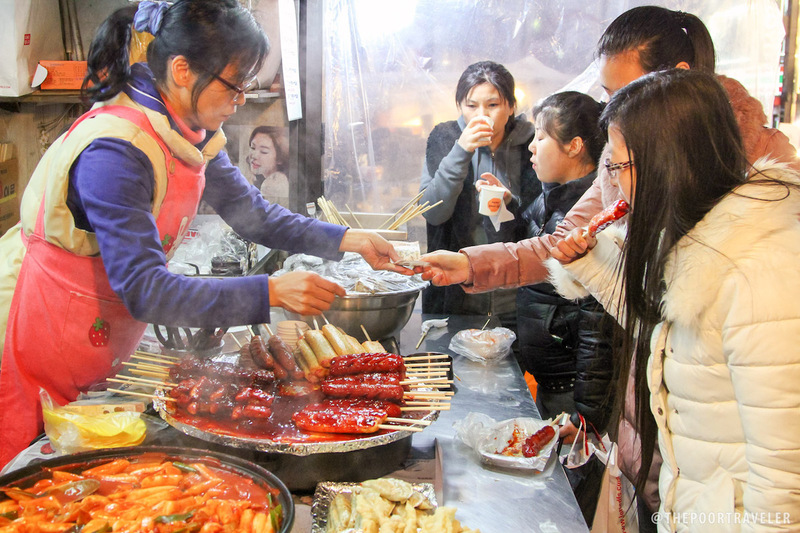 There are night markets, underground shopping centers everywhere. Online shopping is also fast and reliable here. With just a few clicks and just a day or two, your package will be right at your doorstep. I am always amazed. Every time I go out, I have no fear of having my belongings snatched or stolen. As a matter of fact, I can leave my bag open and hold my phone while sleeping in the bus, I am assured that it’s still there when I wake up. I know that every country has its share of places that are safe, as well as, areas that are perilous. I am just grateful to be living in a place I know is safe, not just for me but my family. It is in South Korea where I met the warmest and friendliest people on earth (and also flawless and fashionable people). I have experienced receiving a bundle of grapes, candies, cookies and sandwiches from strangers in the bus and in the train. 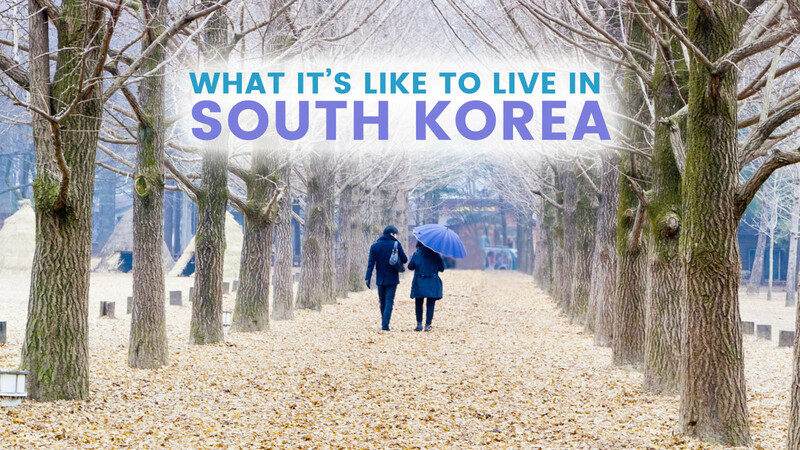 We have local friends who have gone the extra mile to help us adjust to Korean living – helped us find a house, translate everything for us, drove us around the city, ordered stuff for us online and so much more. We have built meaningful and lasting relationships in this land and they will surely be missed when we leave Korea. They are beautiful people, inside and out. These are just some of the many reasons why I love Korea and why I am grateful to be here with my family. I have loved watching Korean dramas ever since Endless Love aired in the Philippines. I never knew that I would be in a Korean drama of my own. This is the place where I gave my ‘yes’ to my former boyfriend, now husband who pursued me for more than three years and was rejected three times. This is the place where I began to raise a family. This is where the greatest blessing of my life was born, my daughter Callie. South Korea has been a witness to the many ups and downs, triumphs and victories, pains and joys that my husband and I have experienced. South Korea has become a part of our lives. It has become our second home. My mind may not comprehend Korean conversations that well, but my heart does.